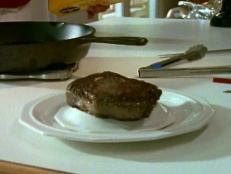 There are culinary competitions, sure. And then there's Cutthroat Kitchen, full of high-price auctioneering, ruthless peer sabotage and just-when-you-least-expect-them challenges. 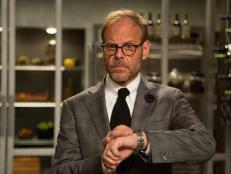 Beginning Wednesday, Nov. 4 at 9|8c, 16 all-star chefs will take their places in host Alton Brown's evilicious arena for Cutthroat Kitchen: Superstar Sabotage Tournament, a five-week tournament that will make even these culinary mavens sweat when subjected to Alton's diabolical antics. 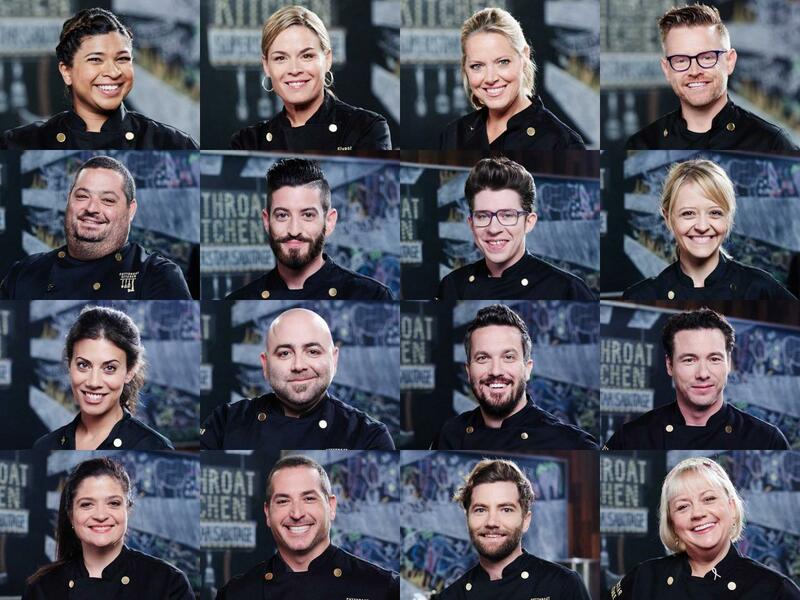 On the line this season is up to a whopping $75,000 in prize money for the winning chef's charity of choice — and bragging rights, of course. 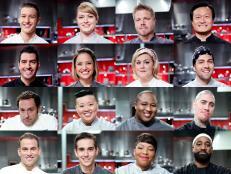 For this group of fierce competitors, many of them past contest rivals and friends on- and off-screen, nothing will be off-limits as they face off in five heats — four preliminary rounds and a no-holds-barred finale — for evilicious glory. 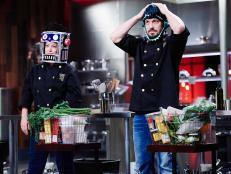 Read on below to find out which of your favorite chefs are competing each week, and be sure to mark your calendars for a fall full of sabotage of the most-sinister sort. 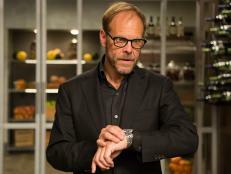 Hear from Food Network's Alton Brown as he dishes on what to expect from the first-ever Cutthroat Kitchen: Superstar Sabotage tournament. 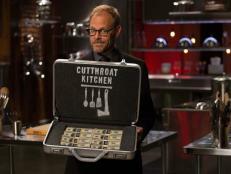 Get Food Network's Alton Brown's go-to recipe for rib-eye, a dish featured on Cutthroat Kitchen: Superstar Sabotage. 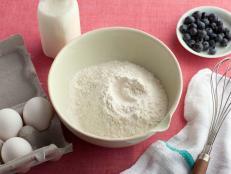 Get Food Network's Alton Brown's go-to mix for easy pancakes, a dish featured on Cutthroat Kitchen: Superstar Sabotage. 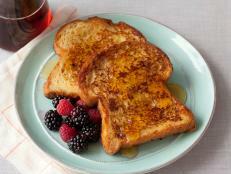 Get the recipe for Food Network's Alton Brown's French Toast, an easy-to-make breakfast staple. 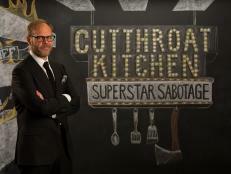 The winner of the Cutthroat Kitchen: Superstar Sabotage tournament speaks out in an exclusive interview with Food Network. 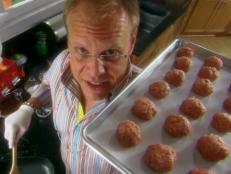 Get the recipe for Alton Brown's Swedish Meatballs, an easy-to-make pick ideal for weekend tailgating.